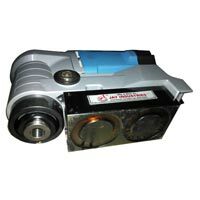 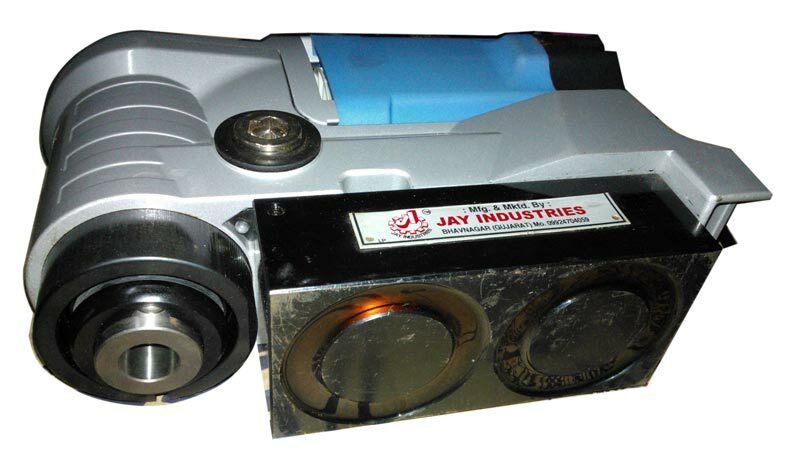 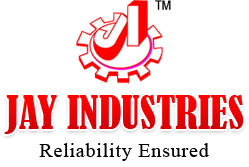 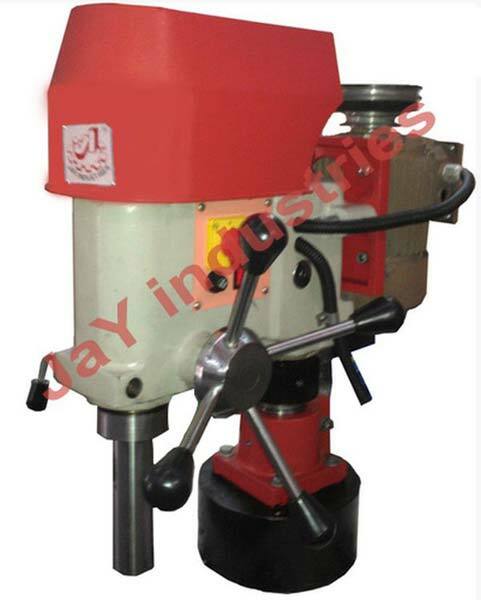 Jay Industries is engaged in manufacturing and supplying Magnetic Base Drilling Machine. 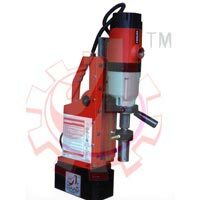 Our Magnetic Base Drilling Machine is used to drill holes accurately. 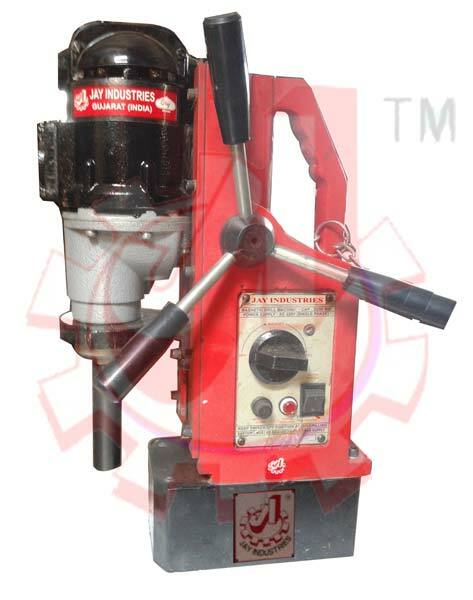 Magnetic Base Drilling Machine, manufactured by us, is a handy machine available in various models like JMB32 & JMB50. 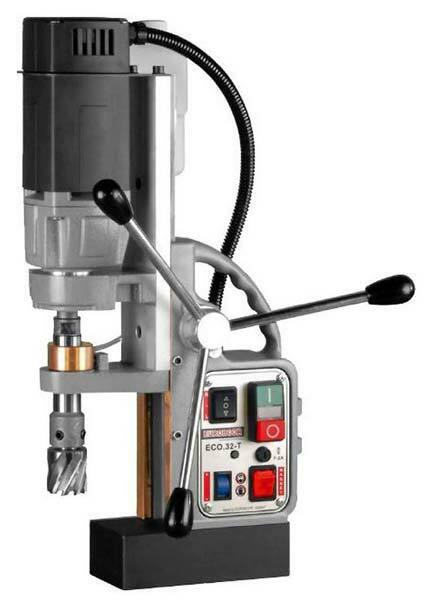 The Model JMB32 of Magnetic Base Drilling Machine can be used with wonder cutters from diameter 13mm to 50mm and flute drills up to 32mm. 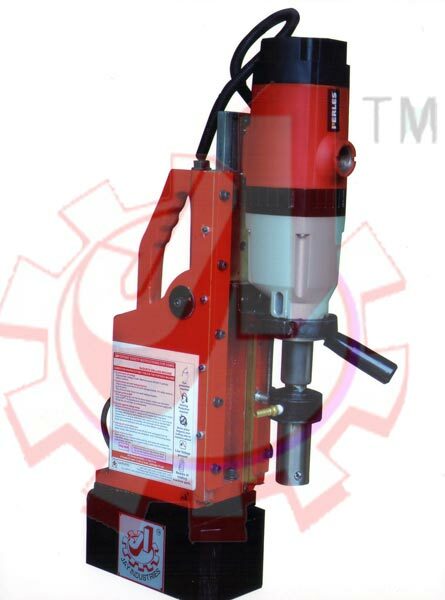 Model JMB50 Magnetic Base Drilling Machine can be used with wonder cutters from diameter 32mm to diameter 85mm and flute drills up to 32mm. 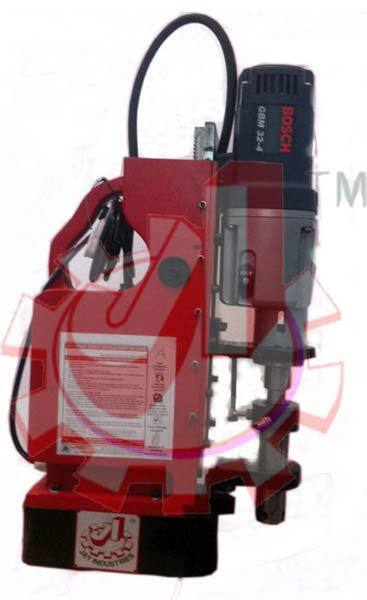 we provide 4Speeds Magnetic Drill Stand Machine with cooling system, and Arbor suitable for Broach Cutter.